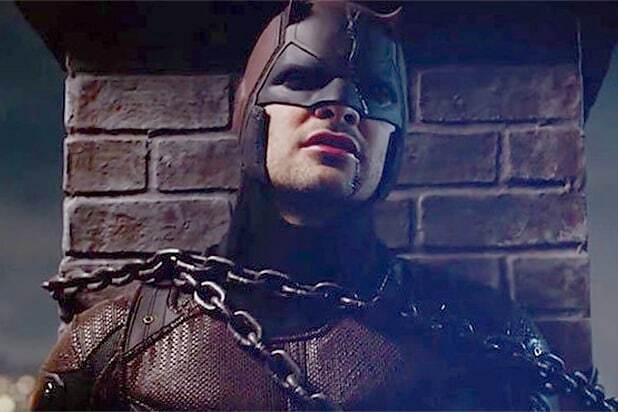 “Daredevil” has been renewed for a third season by Netflix, the streaming platform announced Thursday. 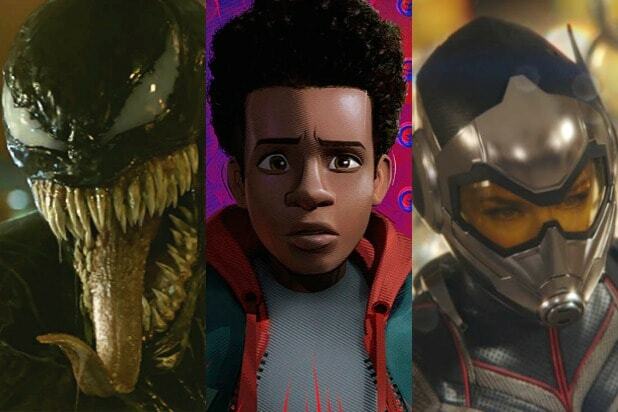 The news came during Netflix’s “Luke Cage” panel at San Diego Comic-Con on Thursday, where the streaming platform also debuted new footage from the Mike Colter-led series, as well as the upcoming “Iron Fist,” starring Finn Jones. A short teaser announcing Season 3 was also posted on the official “Daredevil” Twitter account. The second season debuted on the streaming platform in March, introducing Jon Bernthal as Frank Castle and Elodie Yung as Elektra. Bernthal’s character is also set to star in his own Netflix spinoff, “The Punisher,” announced in April.